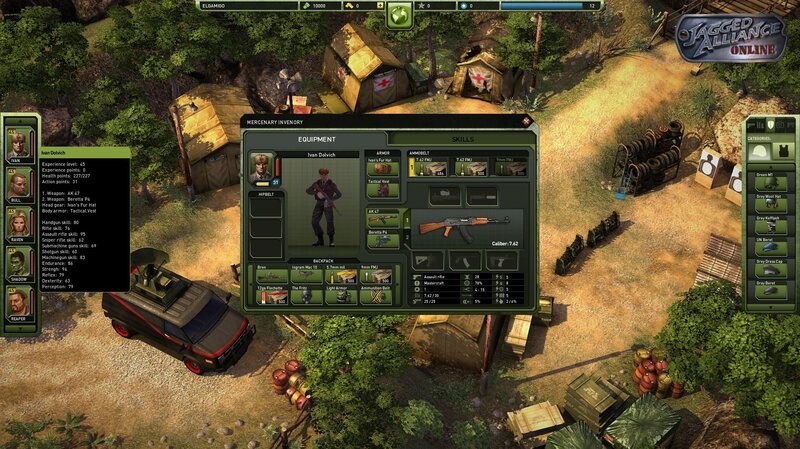 Gamigo announced today that Jagged Alliance Online is officially entering closed-beta testing, like right now. 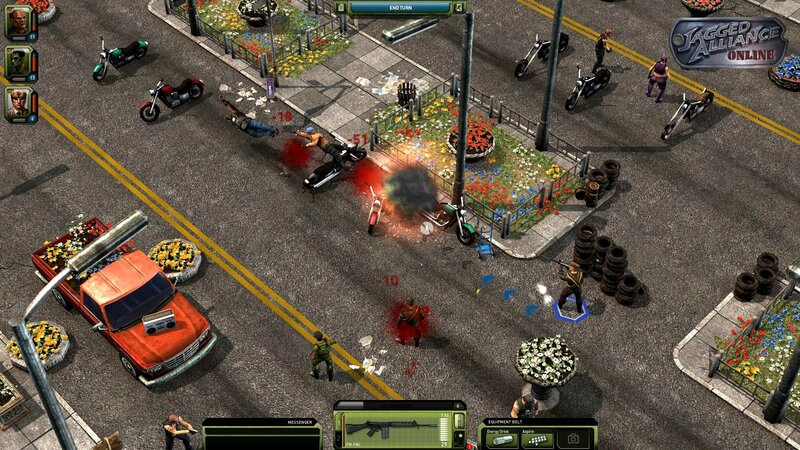 I mean, at this very instance while you’re reading this article the CBT is happening. 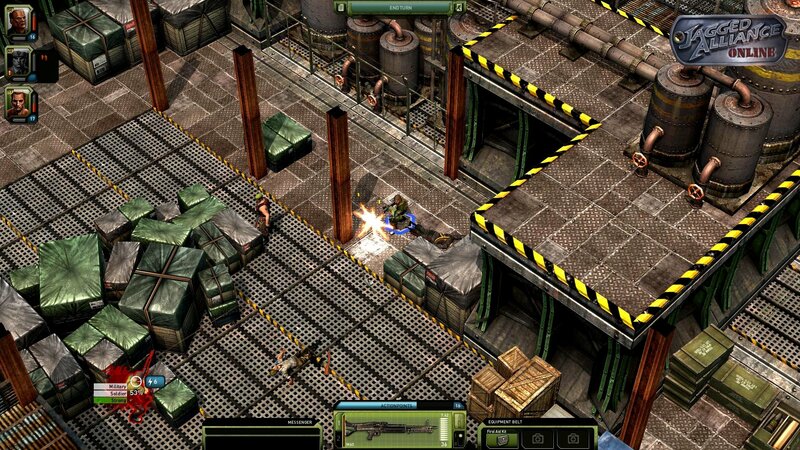 Jagged Alliance Online basically takes all the awesome turn-based features from the classic military strategy game and transforms the experience into a multiplayer online tactical role-playing game. 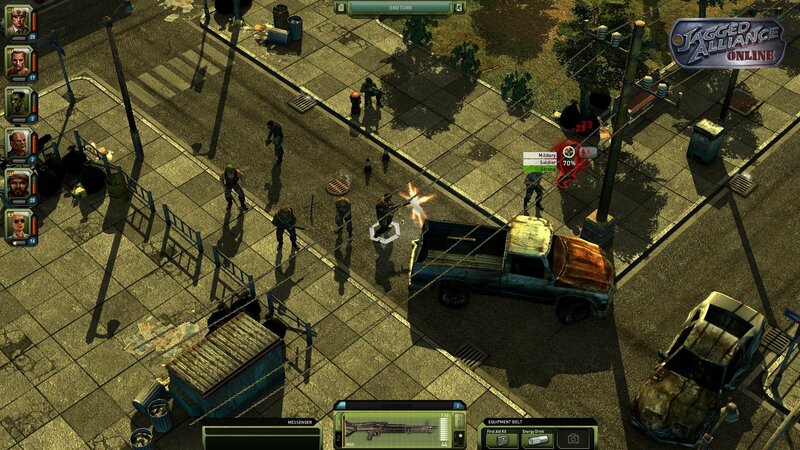 How Gamigo managed to make this happen is still a bit beyond me because Jagged Alliance doesn’t really seem like the kind of game that would be pegged for an MMO, but I guess in this industry you can never say never. 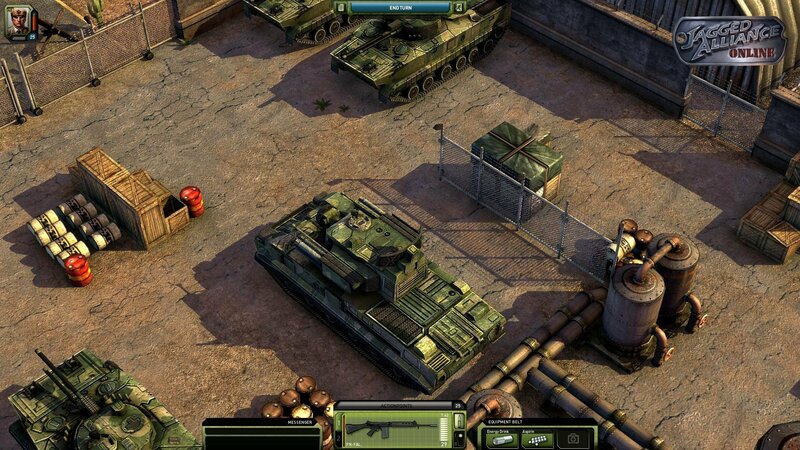 The game receives the much needed upgrade of going from an isometric 2D strategy title to a 3D isometric strategy title, still offering many of the sandy desert hues from the second game, while retaining many of the beloved features from Sir-Tech’s title, such as destructible environments, multi-level exploration and tons of weapons and customization. 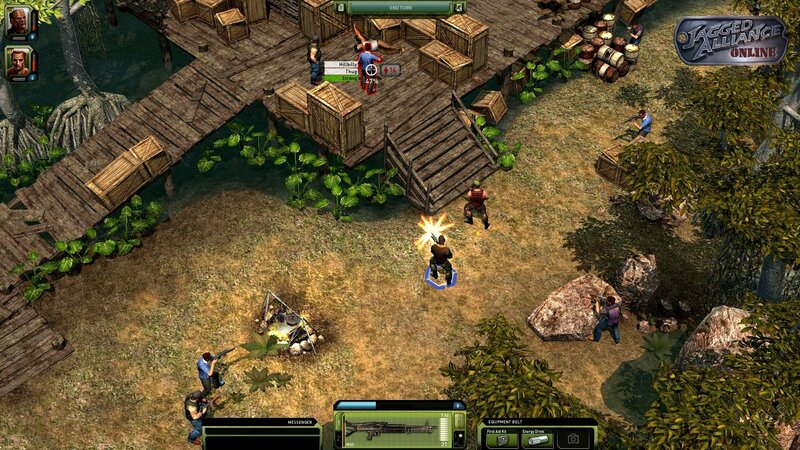 You can sign up right now to participate in the Jagged Alliance Online closed beta test or you can wait a little until the game heads into open-beta and play the game for free over at Gamigo’s Official Website.